The Baltimore HubSpot User Group met on February 23 to learn how to close using effective tactics within your business proposal writing and processes. If you were one of 50 attendees here at Groove or more than 300 viewers on Facebook Live of the last Baltimore HubSpot User Group (HUG) on February 23, you may already be re-writing your executive summaries, removing jargon from your scope of services, and enforcing a deadline on a proposal. 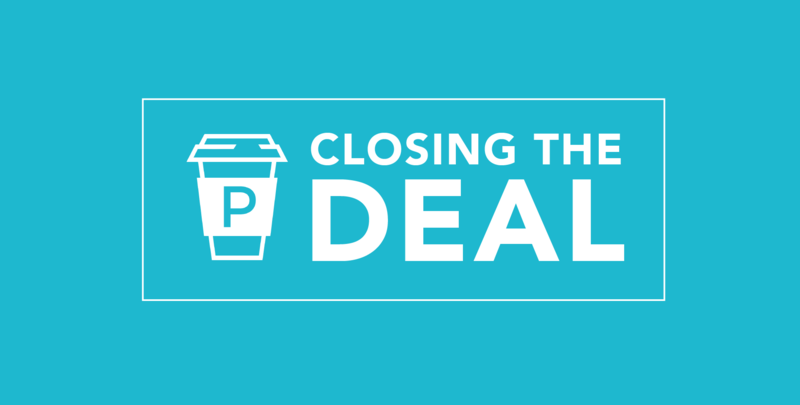 Just as likely, you could be shopping for a turquoise "Coffee is for Closers" t-shirt. That's because Kyle Racki, CEO of Proposify, did a phenomenal job of showing the audience practical ways to improve your odds of getting that proposal inked (digitally). The Baltimore HUG will meet 5 more times this year. Our next event will take place on April 20th. To make sure you don't miss a beat, become a HUG member.